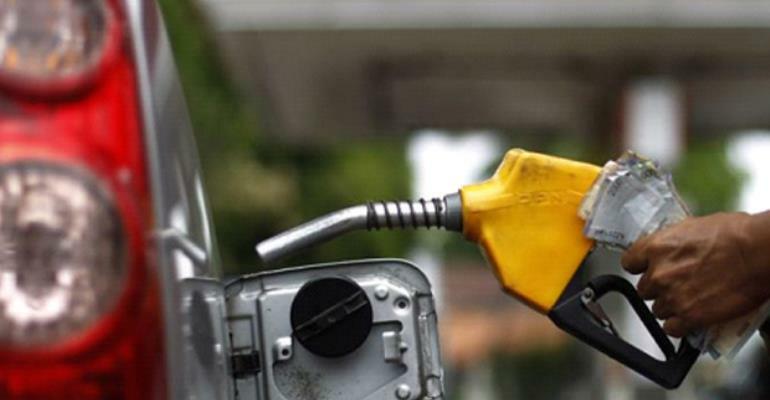 Most leading Oil Marketing Companies (OMCs) in the country have increased the price of petrol by six pesewas. A litre of petrol is now going for GH¢5.24 at Shell and Total. Majority of the OMCs have posted the same prices on their billboards even though a few are yet to review their prices. Previously, GH¢100 could buy 20 litres of petrol at most OMC outlets but now that same amount of money buys less amount of petrol. According to the Institute of Energy Security (IES), which forecast the fuel price increase- the second in this month- the recent depreciation of the local currency caused the recent the increase. It also pinned the initial increment, which took place in the first few days of this month, to the cedi depreciation and increase in the price of Brent Crude on the world market. “We have been monitoring the market since the first pricing window in March, which we projected that prices were picking up based on the cedi fundamentals of the market as we know them to be. You look at Brent crude price, finished product price, the cedi depreciation against the dollar and we look at stock level,” said Mikdad. According to analysts, government's recent intervention to shore up the cedi came at a time when OMCs had already bought their fuel at previous dollar rates, hence their inability to reduce the prices. The Ghana cedi, which sold at GH¢4.83 on January 2, this year, went for GH¢4.95 at end January. It began the second month at GH¢4.95 reaching GH¢5 by 9th February, this year. By end February it sold at GH¢5.16 to a dollar and GH¢5.24 to a dollar by March 12. It gained 8 pesewas against the dollar to sell at GH¢5.16 pesewas on March 22, 2019.